With the Bang and Olufsen Play A1 Portable Bluetooth Speaker you get an ideal source of entertainment when you’re on the go. 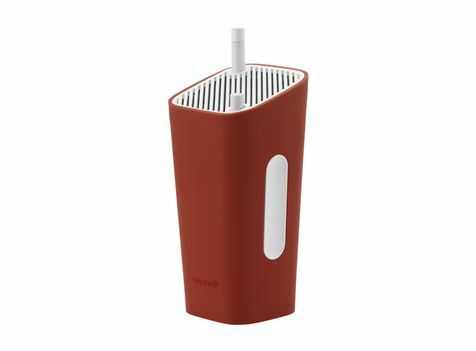 With a sleek design and amazing sound quality, this portable speaker is sure to turn heads. 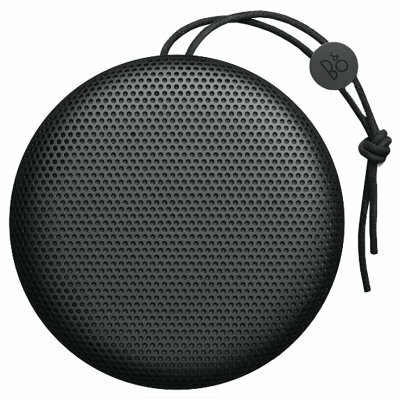 Featuring a unique True360 sound solution, the Bang and Olufsen BeoPlay A1 Bluetooth Speaker provides uncompromised sound dispersion regardless of where it’s placed. No need to worry about strenuous position adjustments – Just sit back, relax, and enjoy your music. 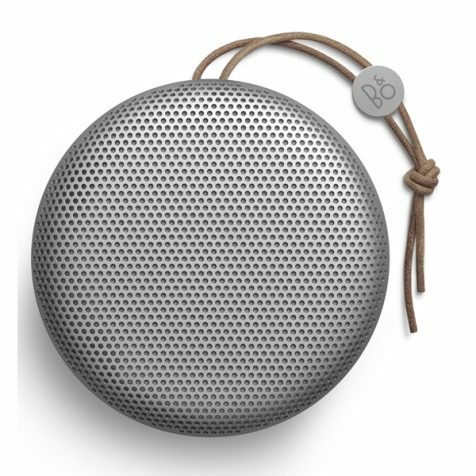 With up to 24 hours* of battery life and weighing at just 600g, the B&O BeoPlay A1 Bluetooth Speaker is perfect for on-the-go listening. Since it has no protruding buttons or legs present, you can easily store this speaker inside your bag or slip into a pocket. The rounded aluminium grill design of this wireless speaker provides both appealing beauty and lightweight strength. 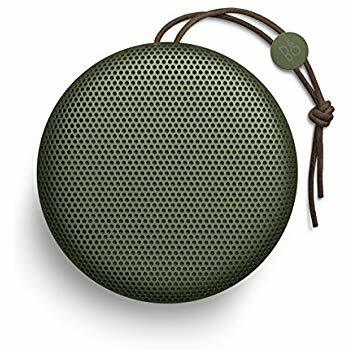 Thanks to its tough polymer base and a splash and dust resistant exterior, the Beoplay A1 is able to withstand a fair share of bumps without damage to the delicate drivers. BeoPlay A1 comes with a built-in microphone for making calls. 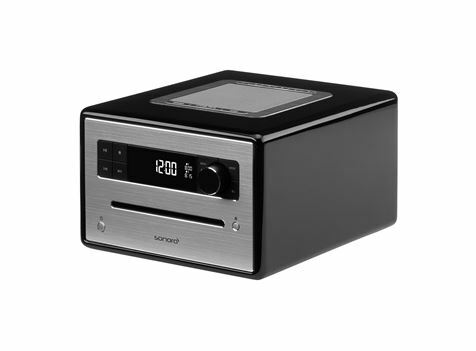 Thanks to a rimmed design around the base, the microphone gives uniform speech sensitivity all throughout the speaker. You can also activate Apple Siri or Google Now voice commands with a push of a button. Enhance your B&O listening experience with the free Beoplay App. Use ToneTouch to feel your way through the staging settings of each track, or select a preset sound profile that matches your mood. You can also use wireless stereo pairing for simultaneous music playback from 2 speakers. Choose from our high quality B&O speaker systems, including portable sound systems, docking stations and more. Bang and Olufsen are a well established brand and their speakers, sound systems and headphones are all very popular.